A smart tire will be one that, like an autonomous car, will be able to collect data, interpret it and adjust depending on conditions and available information. This technology will be as critical as autonomous cars. 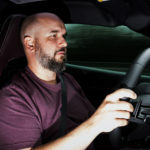 Fully integrated, autonomous cars with artificial intelligence are, according to experts well on their way. 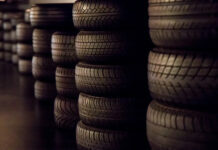 While this will be revolutionary, we never discuss what is arguably the most important component of every car: the tire. Currently, tires and wheels and associated sensors provide the car with pressure monitoring and individual wheels speeds. This information is important for the integrated stability control, among other safety features. Beyond that, they are unable to take action. 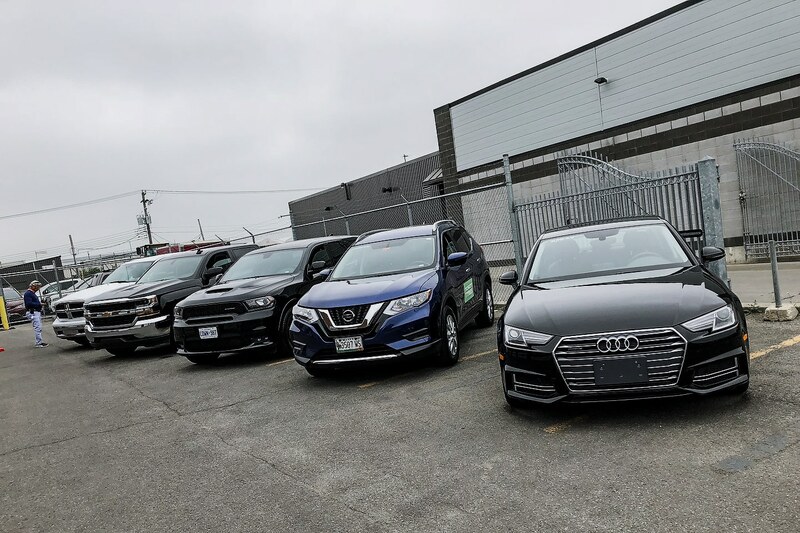 Vehicles with level II autonomous technology collect and process data and can automatically help avoid obstacles or come to a full stop. In the not too distant future, tires will also include artificial intelligence and with it, will become even more crucial component for safety. A smart tire will monitor itself (condition, wear, inflation) as well as its surroundings and take necessary actions in the interest of safety, fuel economy and traction. The most desirable of functions would be a tire that adapts automatically to driving and weather conditions. For example, in wet weather, water evacuation channels would increase in size. 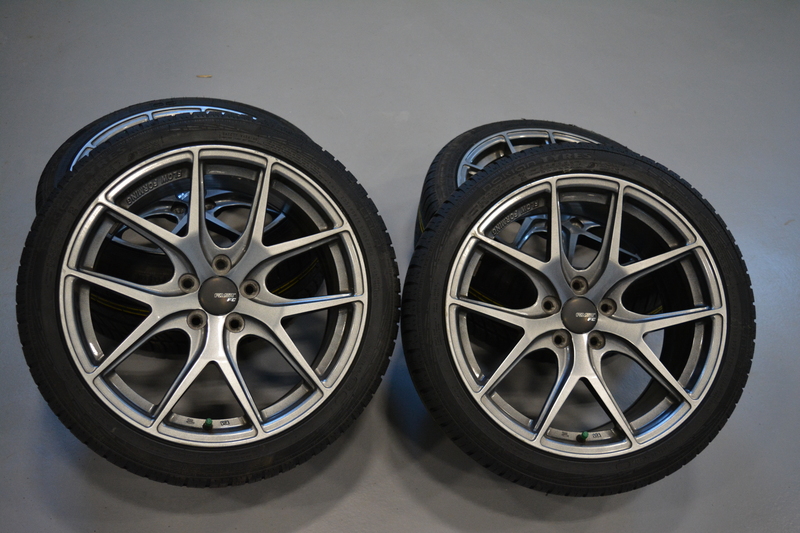 Alternatively, in winter, the tire’s tread pattern and compound would become more flexible, improving adherence on ice and snow. 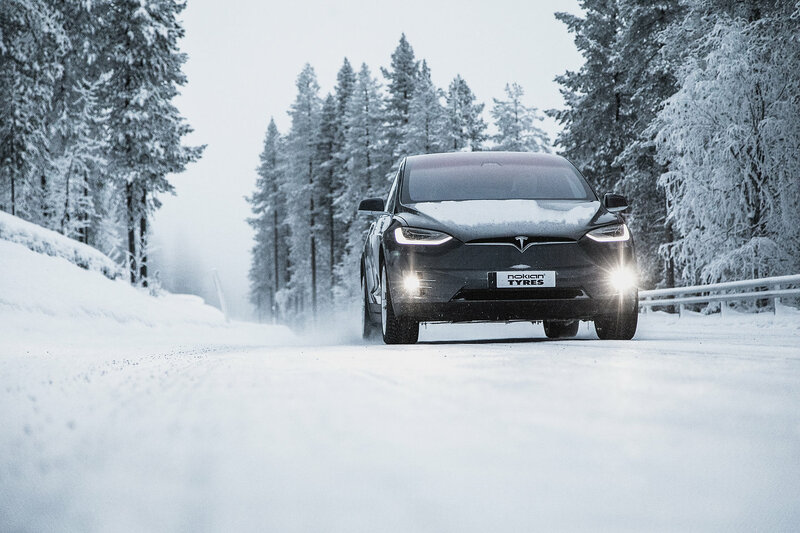 According to Nokian Tyres and a survey they conducted between December 2018 and January 2019, consumers are very much interested in this type of technology. Features such as adapting to different conditions (eliminating the need to change tires seasonally), self-repairing punctures, and overall increased safety are high on the list. 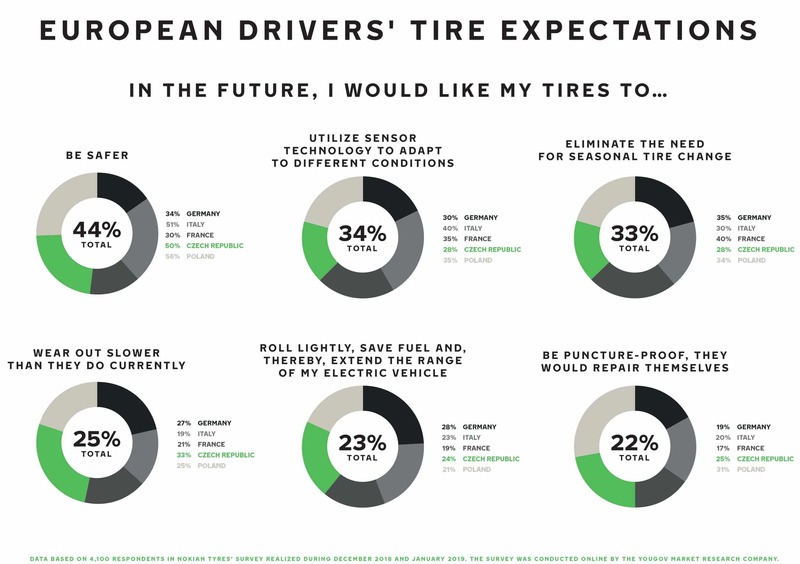 Nokian Tyres expects that a next-generation smart-tire is roughly five years away with premium tires and brands leading the way. Our takeaway is primarily related to costs. Most consumers prefer a less-expensive replacement tire for their vehicle – few opt to spend over $750 for four quality 17-inch tires on their Camry. 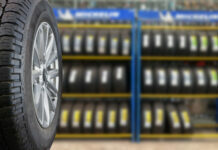 Smart tires will surely retail at this price per tire, at least for the first few years. Unless they become mandatory or pricing drops significantly and rapidly, we fail to see how consumers will willingly adapt.